Point Set‘s “Late Night” & “Rollin” are out now on Big Booty Bass! Grab them off the Big Booty Bass Bandcamp HERE and receive a free bonus track! Hailing from the San Fernando Valley, and having crafted his skills at the infamous Icon Collective Recording School, Point Set aka Erasmo Rss Dorado is a relatively new name in House music and his productions just keep getting better and better. Both “Late Night” and “Rollin” showcase his signature sound, where heavy low-end grooves meet subtly syncopated rhythms for a unique yet familiar vibe.  Expect to see more from Point Set on the bbb imprint in the future! 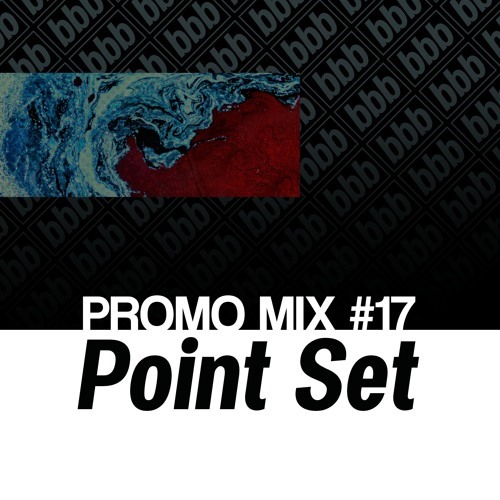 Make sure to also check out the latest bbb promo mix from Point Set!